I have a 2 gig stick of ram and a 4 gig stick. The 4 gig keeps giving me a memory management error (BSoD) when it's hooked in. Is there a way to fix this or should I just replace my ram? I current;y have the 4 gig out (for obvious reasons) and only the 2 gig in. My PC is so much slower without the 4 gig. well if you want to make sure its faulty you can run a memory test, this is one of the best. 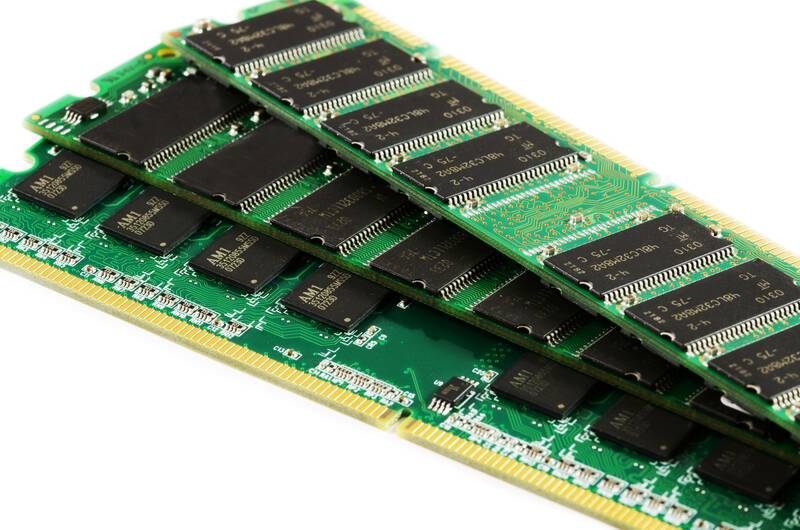 Use memtest86, if you see any errors remove the faulty RAM. If you don't want to trash it, try to test it on another PC and see if the errors are still present. if you are talking about gigabytes, the abbreviation is "GB"
Not OP but, thanks captain obvious.